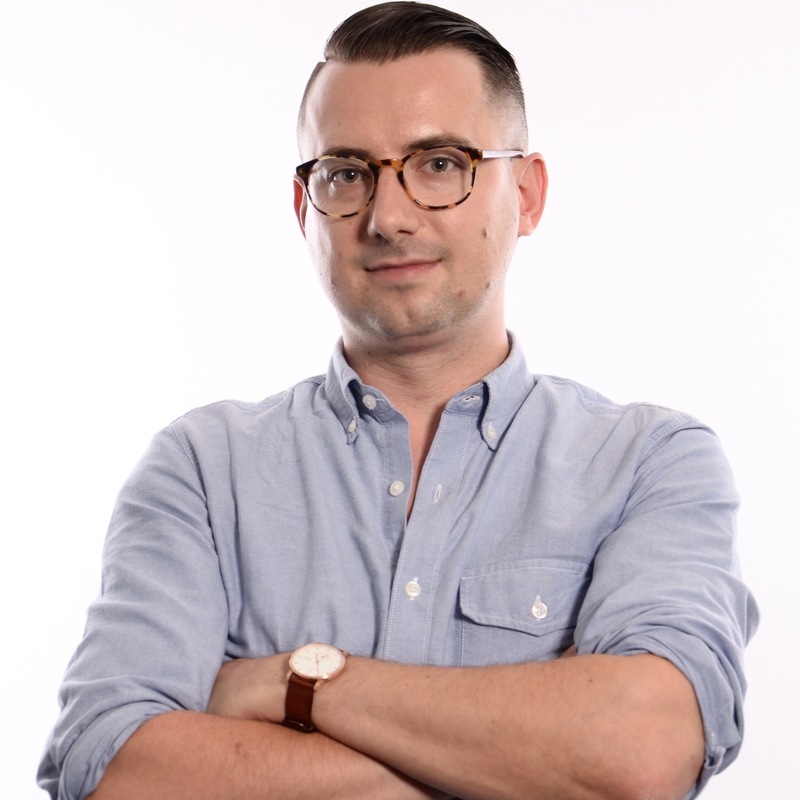 I am a big believer that talent is evenly distributed, but opportunity is not. All of these organizations are working to empower people to transform their lives and fulfill their potential. 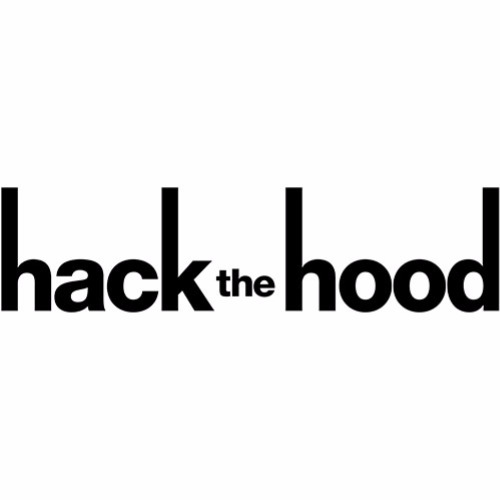 Hack the Hood is an award-winning non-profit that introduces low-income youth of color to careers in tech by hiring and training them to build websites for real small businesses in their own communities. 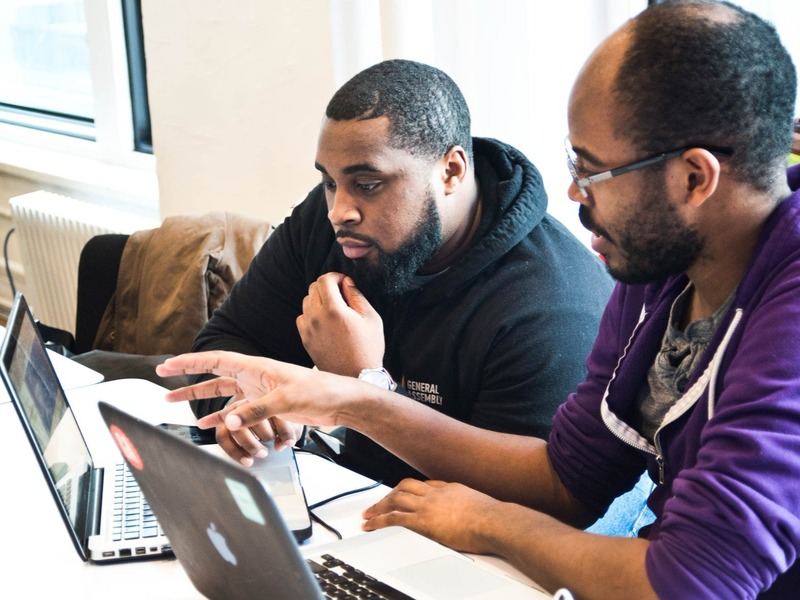 During 6-week "Bootcamps," young people gain valuable hands-on experience, build a portfolio, and learn about opportunities in the tech industry, as well as building critical technical, leadership, entrepreneurship, and life skills with mentorship from staff and tech professionals working in the field. Founded in 1986, Jobs for the Future works to ensure that all underprepared young people and workers have the skills and credentials needed to succeed in our economy by creating solutions that catalyze change in our education and workforce delivery systems. 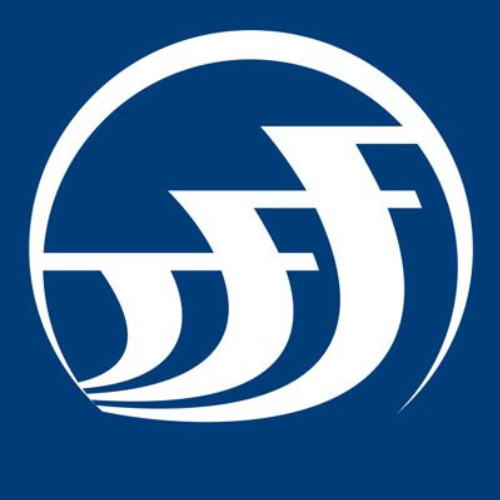 Working with our partners, JFF designs and drives the adoption of innovative and scalable education and career training models and systems that lead from college readiness to career advancement. We also develop and advocate for the federal and state policies needed to support these solutions. 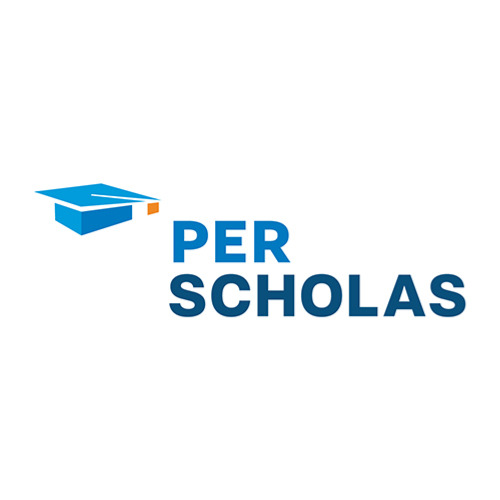 Per Scholas' mission is to open doors to technology careers for individuals from often overlooked communities. 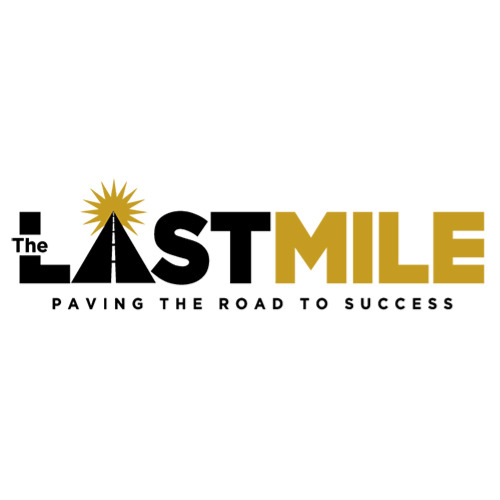 We envision a future where individuals from any community can access well-paying career positions, and where talent is recognized and recruited from many diverse sources. Our mission is to protect LGBTQ youths from the harms of homelessness and empower them with the tools needed to live independently. 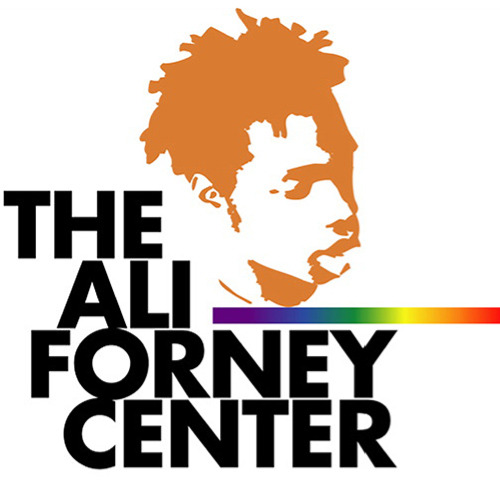 Our organization's namesake, Ali Forney, was a gender-nonconforming teen who fled his home at 13. He entered the foster care system where he was bounced around to several homes, and was beaten and abused. Ali ended up living on the streets at the age of 15. Ali was dedicated to helping other young people and publicly advocated for the safety of homeless LGBT youth.